RPL is a process that must take place at the commencement of a person’s training. 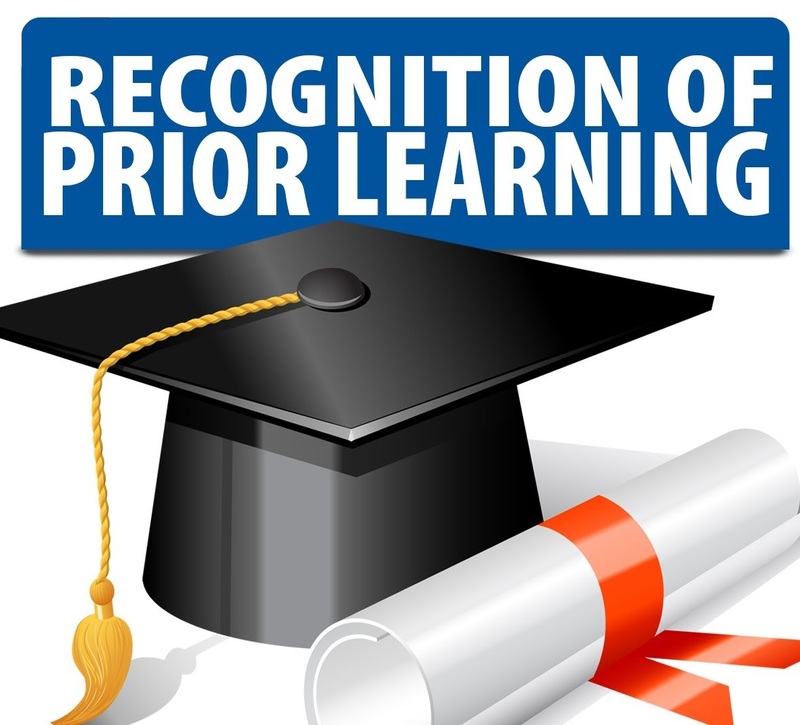 Recognition of Current Competency allows you to gain credit for skills and knowledge you already have. If you have already worked in the field and know some (or all) of the content of the unit, RCC is a way of gaining credit for this learning or experience and may reduce the amount of time spent studying. RCC can also be used to give you credit for your life skills – skills and knowledge you have learnt at home or through clubs, hobbies and the like. Obviously any current competency that RCC identifies must be relevant to the course of study and your skills and knowledge must be current to earn credit. If you feel that you meet the requirements for any of the above, contact the College on 1300 969 367 and our team will be more than happy to have a chat with you about how to proceed with your application.